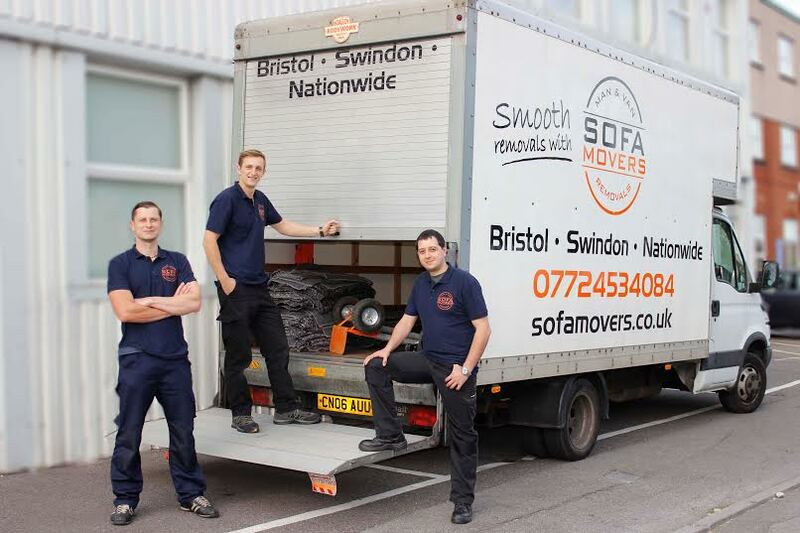 Sofamovers is an experienced Bristol based removals company owned by two brothers who are passionate about what they do. We are a professional removals service provider and for any removals, man and van job we undertake we are fully insured. We gain much of our work through recommendations therefore customer satisfaction means a lot to us. Whether you have a single item to collect from a store or would like to move all house we are ready to offer the best solution for affordable price. Our staff is well trained, we always wear uniforms and we are punctual. Please check our customer testimonials on the right hand side corner. In order to provide the best service available sofamovers always invests into new removals equipment which helps us to do our removals job more easier and efficient.